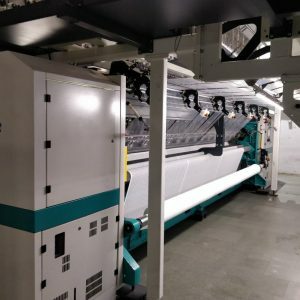 Twistex SAS has specialized in the purchase and sale of second hand warp knitting machines made by Karl Mayer or Liba. 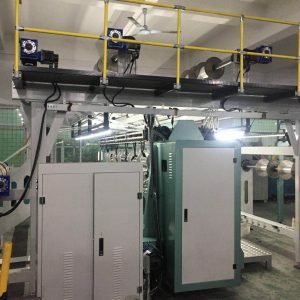 Thanks its specialist expertise and professionalism, combined with its unparalleled global network of specialized agents, Twistex has sold thousands of machines to thousands of clients in the world. The company's technical expertise and clear understanding of global markets allow Twistex to provide their clients with expert consultancy services ranging from the selection of products to investment recommendations. Alongside this main activity, Twistex has kept a sales and distributor activity of new complementary machines. Banks, bankruptcy liquidators and other official organizations regularly use the company’s machinery valuation services. Twistex offers quality services included in either each purchase agreement or available as a stand-alone consulting offer. A network of highly specialized agents in the main textile countries of the world. We supervise / organize dismantling / loading and deliveries. We can also assit for on site re-assembly and set-up. 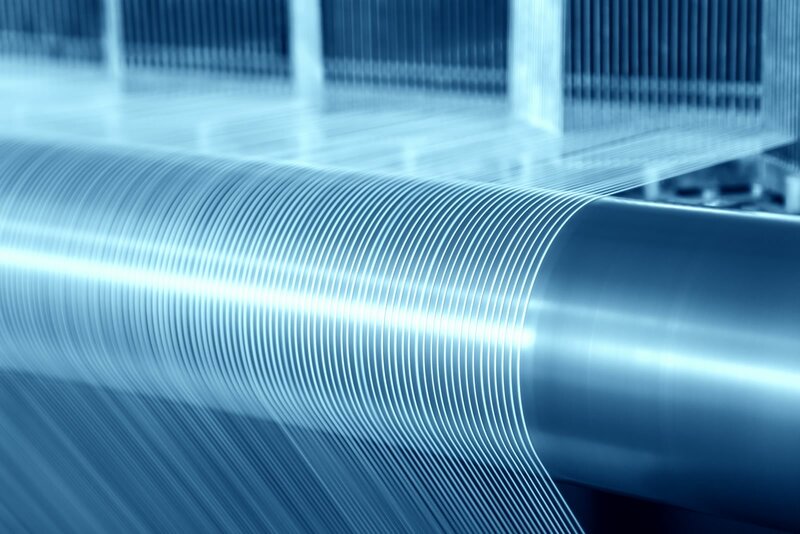 Due to our deep knowledge of textile markets worldwide, we are often questioned by our customers, banks and official organisation to evaluate their machines. Foundation of Twistex as Sole Agency for Italian manufacturers of assembling/twisting machines. Change of ownership. Start of dealing with used KARL MAYER / LIBA warp knitting machines. Creation of a plant to manufacture high elasticity sewing threads. Opening of 2 warehouses in Bremen and Chemnitz, Germany. Sole agency for Textima/MALIMO stitch bonding machines. Concentrating and developing our sale/service activities with used warp knitting machines and accessories worldwide.